For over 40 years Aquatic Technology Group, LLC under the AquaGuard brand has created the number one rated epoxy pool paint – AquaGuard 5000®. AquaGuard pool resurfacing and refinishing products are for commercial and residential pool owners. Top quality AquaGuard products are available through pool stores, pool contractors, and online at our store for the Do It Yourself homeowner. If you are resurfacing or refinishing your pool, spa, or hot tub ask for AquaGuard 5000®. AquaGuard 5000® is used to refinish fiberglass, concrete, plaster, block and steel swimming pools. Our products have been used to refinish all types of pools and spas, for both residential and commercial use. AquaGuard has restored pools for the Navy Seals, YMCAs, colleges, schools, resorts and thousands of homeowners nationwide. AquaGuard 5000® pool refinishing product is guaranteed to last up to 15 years if applied by a sprayed application or 10 years for 3 coat rolled on application. Creates a smooth non-porous, and non-abrasive surface. Reseals and smooths every pool and spa surface you apply it to. Smooth and non-porous means algae resistant. Easy to clean without wire brushes and scrubbing. Restores your pool’s prior beauty. Formulated as a high-build system. Superior adhesion even to fiberglass. One application when sprayed means less labor and higher quality for years of service. AquaGuard 5000® is a certified FDA compliant product to refinish and refurbish your pool or spa. Creates a structurally strong waterproof barrier. Covers and prevents future surface cracks. Seals your pool with a tight, smooth, and solid waterproof application. Drastically reduces water loss. Cures old, faded, lackluster finish issues with refreshed new vivid color restoration. 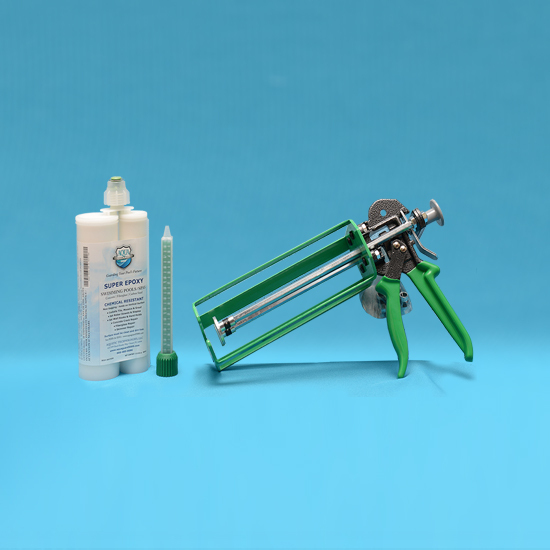 Easy and relatively quick to apply, all AquaGuard products come with step-by-step application instructions. You can also use our Contact Us form or call our product support hotline at 1-866-485-0086 and a trained representative will be happy to assist you. AquaGuard Super Epoxy system is a self-leveling, non-sagging 2-part epoxy that is manufactured in 50 and 400 ml, 2:1 mix ratio tubes with Static Mixing Tips. This improves quality and reduces waste and materials needed. Proud to announce AquaGuard 5000 is a Certified Vendor for ASP- America’s Swimming Pool Co.
How does AquaGuard 5000 products compare to Ordinary Epoxy Pool Paint? AquaGuard 5000 is the only pool coating that uses high-build technology and can be spray applied up to 60 mil thickness, whereas, typical pool paints are applied from 2-6 mil applications. 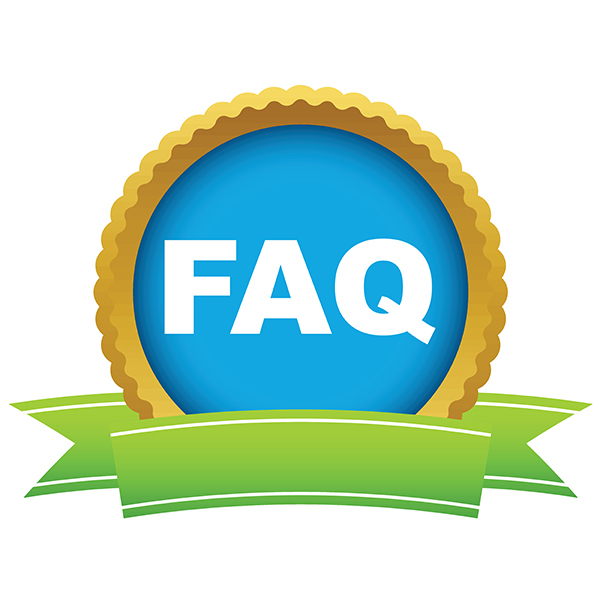 Interested in becoming an AquaGuard 5000® Dealer? AquaGuard has over 1000 authorized partners and dealers throughout the US. For more information about becoming a proud AquaGuard partner, find more information on our Become a Dealer Page, Contact Us or give us a call at 866-485-0086. AquaGuard 5000® News and Events? The industry’s largest seminar schedule with classes for beginners to advanced.